Salar Mohandesi is an editor of Viewpoint Magazine and a postdoctoral fellow in history at Bowdoin College. 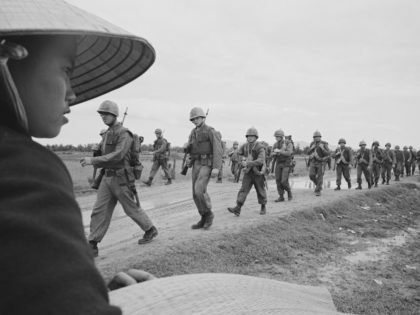 Ken Burns's documentary on the Vietnam War seeks a premature closure. 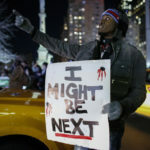 Eric Garner’s murder is not only about the justice system. It’s about how capitalism creates racialized categories of “surplus” people.